Crock Pot Chicken Corn Chowder recipe may just be one of my newest favorite crock pot recipes using boneless chicken breast. 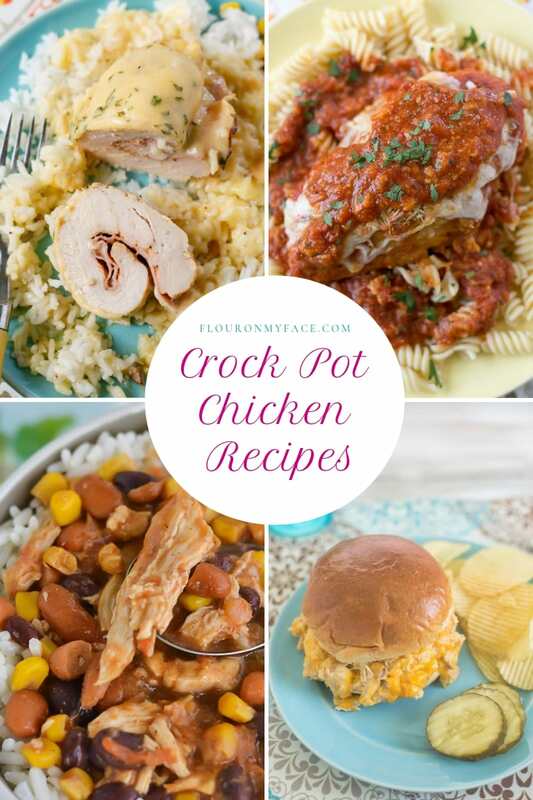 Have you guessed by the long list of crock pot chicken recipes that I share that I love chicken? 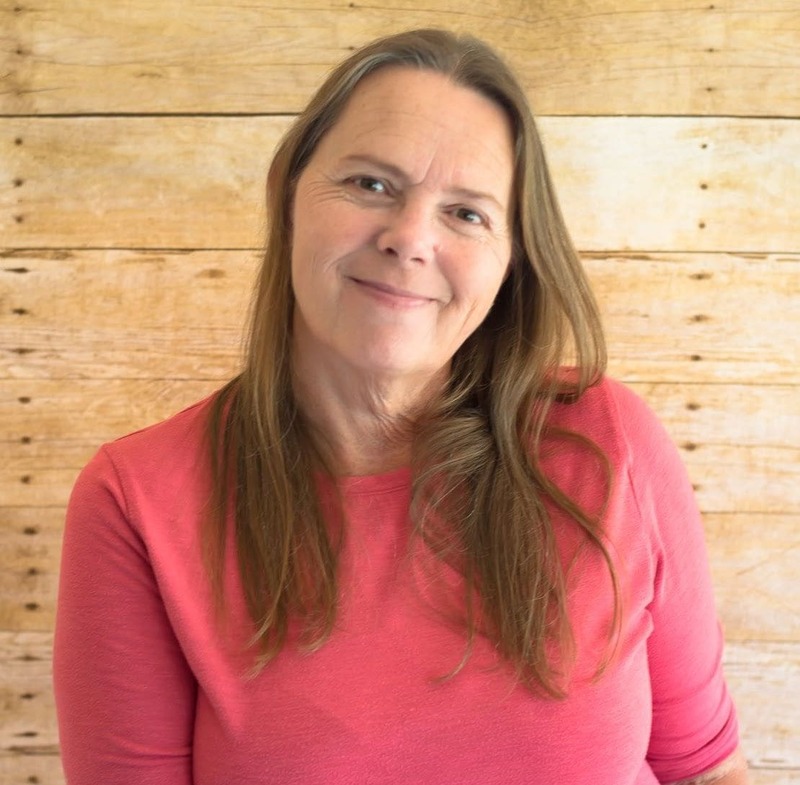 I have shared over 30 Crock Pot chicken recipes in the past year and a half. 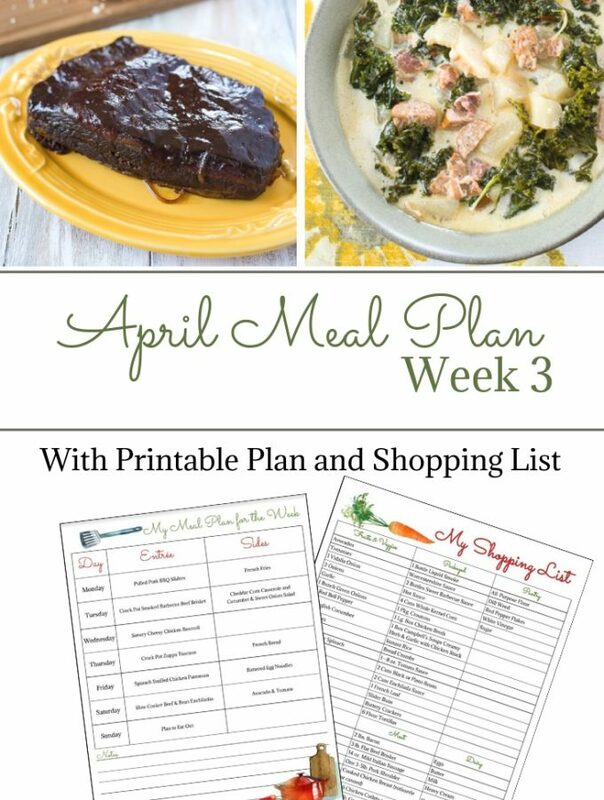 Wow, that is a lot of chicken crock pot recipes! I’ve always said I could live without beef and pork but I could never give up my chicken. There are so many ways to enjoy a meal made with chicken that I am glad I will never get bored eating it. 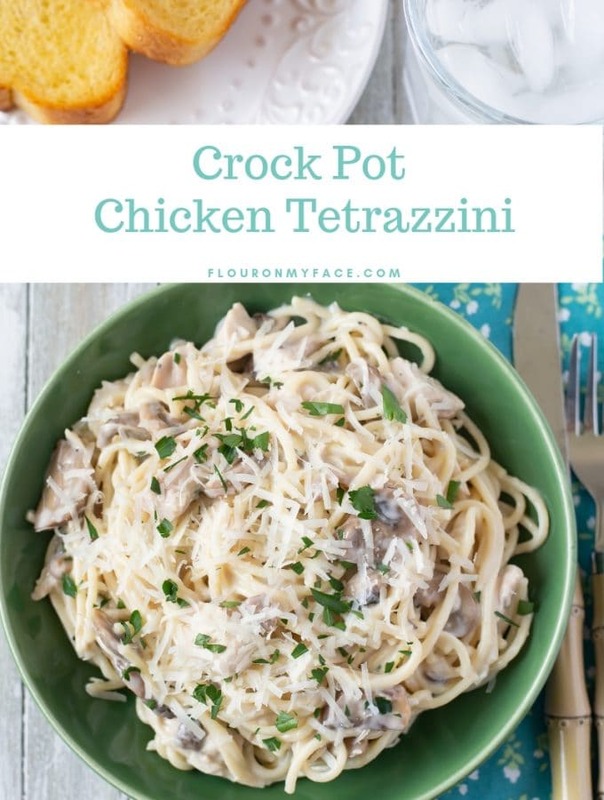 Chicken crock pot recipes are my favorite type of crock pot recipes. 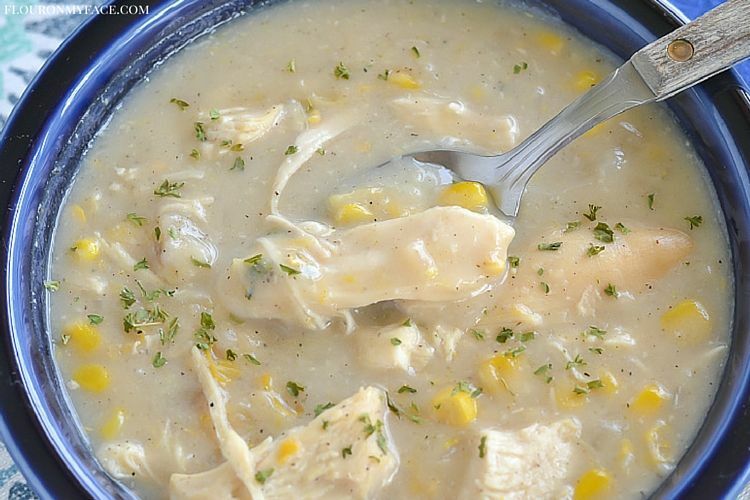 Take this Crock Pot Chicken Corn Chowder recipe. 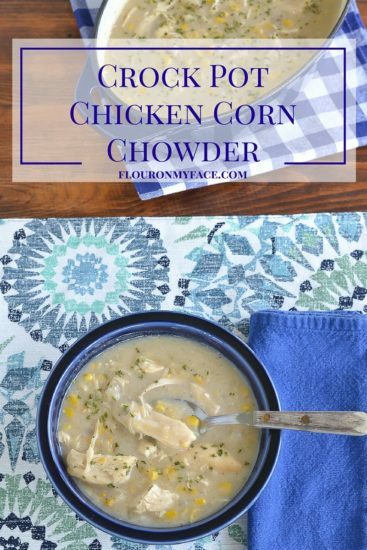 The chowder is packed full of flavors with chicken, corn, and cream of potato soup. Stir to combine and cook on high for 4 hours or low for 6 hours, or until the chicken is cooked through. When the chicken is cooked pull the meat apart with two forks and stir. 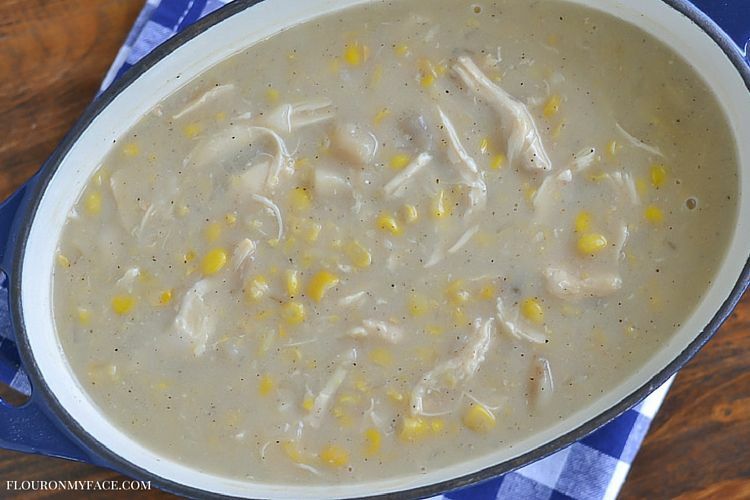 Crock Pot Chicken Corn Chowder is a chunky soup filled with creamy potato soup, corn, and chicken. Check out my Crock Pot Chicken Recipes page for more Crock Pot Chicken Recipes. 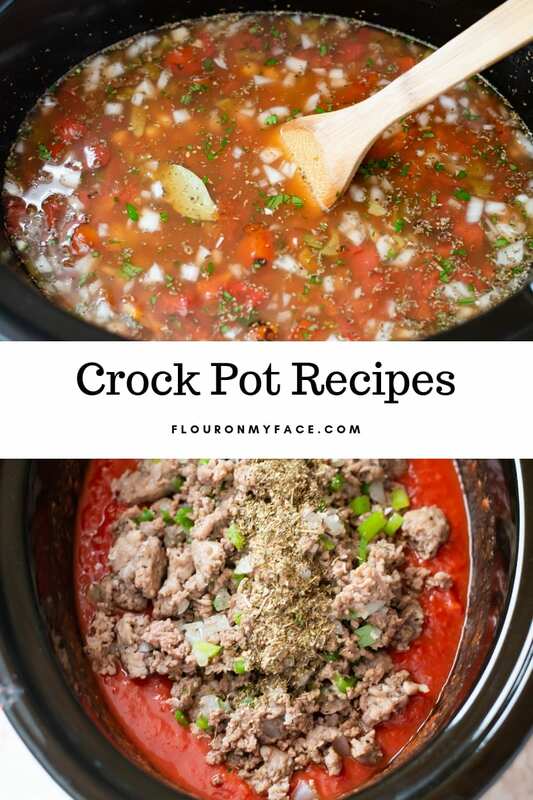 To see all my other crock pot recipes head over to the Crock Pot Recipes page. It’s hard to think about soup when it’s so hot out, but I’m looking forward to cooler “soup weather”. I’ll definitely try this chowder, especially since it’s a crock pot meal! 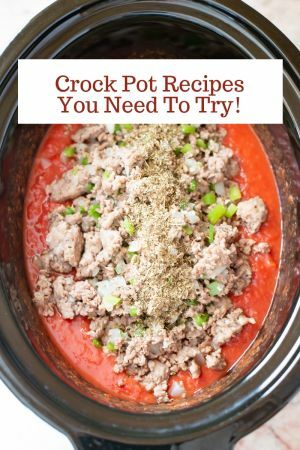 Crock pot cooking is so easy. Looks and sounds so amazing! 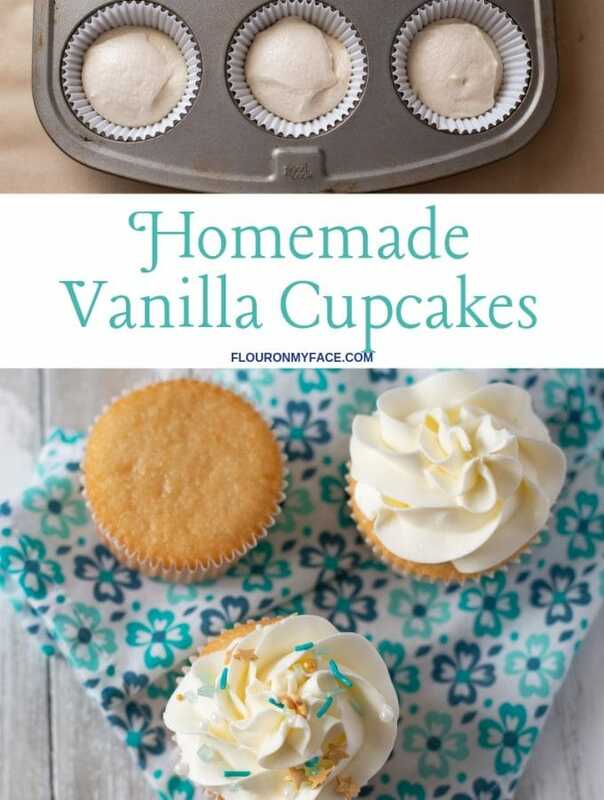 I found you on #FoodieFriDIY, thanks for sharing! I hear ya. We have had the hottest summer this year down in Florida. But I do love soup all year long. 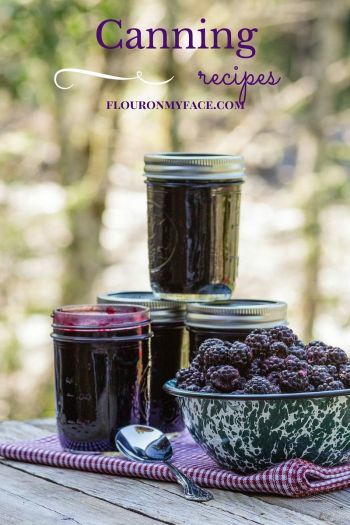 Enjoy the recipe! Arlene- you have done it again! I am saving this for the fall. Ooh this looks good, and reminds me of fall! Thanks you. Fall weather will be here before you know it!